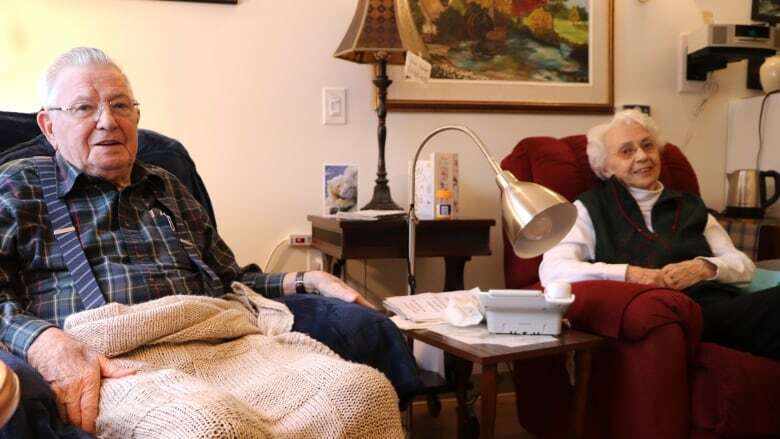 For Valentine's Day, three couples living at Grace Village retirement home in Lennoxville, Que., filled us in on their secrets to marital bliss. In honour of Valentine's Day, we decided to ask: what's the secret to lasting love? 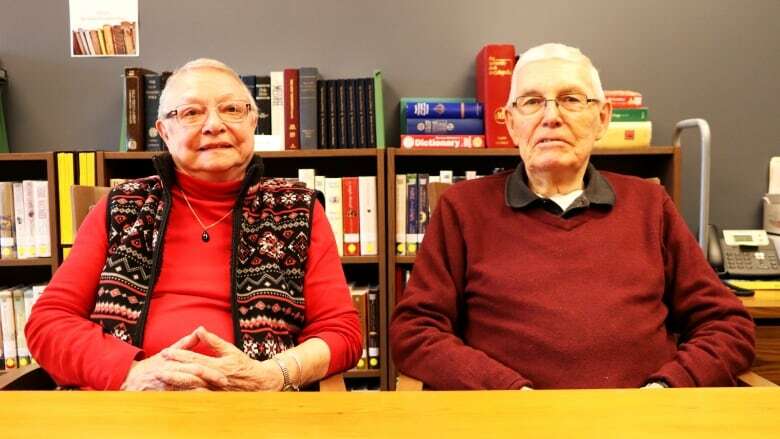 We sat down with three couples at the Grace Village retirement home in Lennoxville, in the Eastern Townships — two married for decades and one, for less than a year — to find out what wisdom they could impart. Their love story: Douglas Cass said he was first attracted by Jackie's appearance. He was 27 years old and having a night out at the curling club in Magog. "The way she was dressed, and the way she talked. It inspired me, and I thought I'd better pursue this a little longer," he said. They curled, shared a few dances, and then she was off on a ski trip, out of town. "We seemed to get along," Jackie said. "He didn't ski, but I curled. That's how it all began." The two loved to travel and shared a love for outdoor sports. "It just went naturally," she said. "It wasn't some great romance, but we always did things together." "The big word is talk," Jackie said. "So many things happen in your life and even more so when you have children." 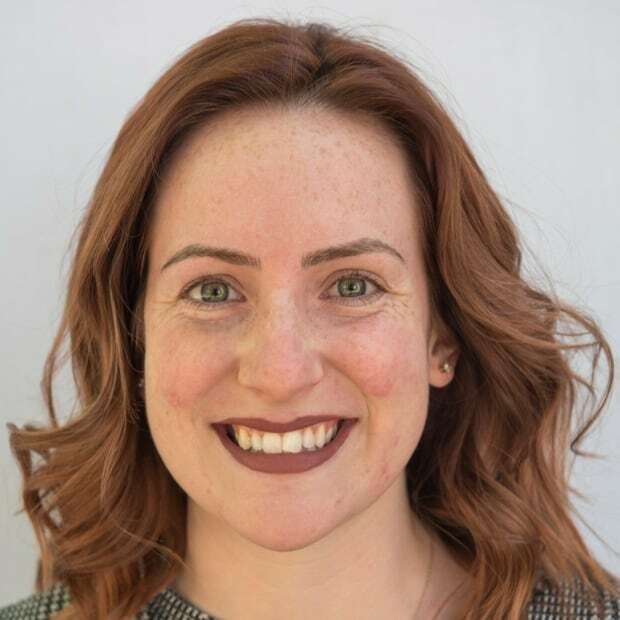 "You have to compromise," Douglas said. "I was not a talker, so that was one of my many bad features, but I would say compromise is more important that anything else. And respect." 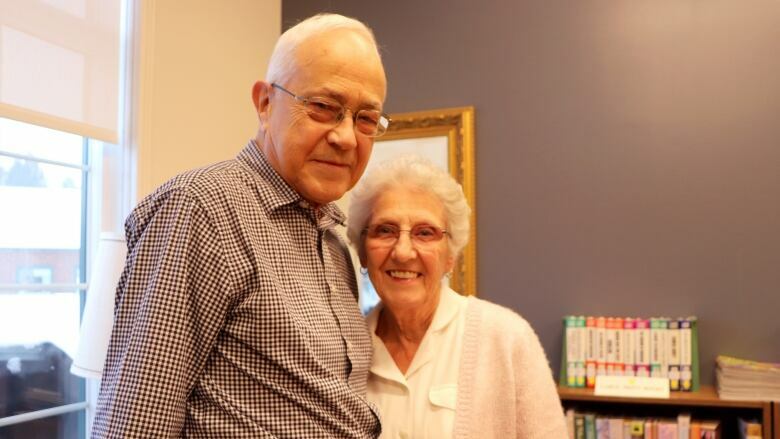 Their love story: Mildred and Joe Derusha met at a house party in Stanstead. Mildred said she was a shy country girl, just 17 years old, but she felt welcomed by Joe's friends, who liked to play cards, go dancing and play the piano. She agreed to go on a date with him when he asked but wasn't interested in him romantically. "It was just friendship, at first," she said. "We danced very well together." "It was the dancing that drew us together, I think." The two would spend their Saturday nights out with friends, dancing to country music. Still, she had her doubts, and when Joe started talking about marriage, she admitted it had never crossed her mind. "You like someone, you can't explain it," he said. "It's there, and there are no two ways about it." "I think we look after each other, which is most important," Joe said. "Everybody has their ups and downs, naturally, and nobody is perfect, but we worked through them, and here we are." "It was hard work," Mildred agreed. Their love story: Ed and June Down have been friends for decades, through church and other community groups. Both of their spouses died within three weeks of each other in 2016. When Ed asked June out for a date in late 2017, she said no. "I had no thoughts of getting married again," she said. "When he called, I was so shocked, I couldn't say yes — so I said no." June said she prayed about it, and she talked to friends of hers who are also widows. They encouraged her to go on the date. Ed said he was attracted to June's Christian service. "I knew she was different and had different skills and interests, but that's what made her attractive," he said. June's take was a more romantic one. "I think it was what I felt when he held my hand," she said. "It just felt right." The two said they're enjoying being newlyweds. They eat dinner together every night, always holding hands. "I think we're very committed to making this work," said June. The newlyweds are reading lots of books about marriage together. Ed said there are lessons from his first marriage that he's carried over into this one. "[People are] different, and there are times for giving in," he said. "That was easier to get used to this time around."